Find more about both of these midsize SUVs here with Jack Powell CDJR, and then check out your Grand Cherokee financing options at Jack Powell CDJR in Escondido. The 2018 Jeep Grand Cherokee and 2019 Toyota 4Runner are both capable, off-road ready SUVs with rugged drivetrains and a variety of all-terrain features. But when it comes to engine specs and towing capabilities, the Jeep Grand Cherokee easily has the edge. Both of these SUVs come with standard 5-passenger seating and features like Bluetooth®, keyless entry, and SiriusXM® satellite radio, as well as optional features like leather upholstery and heated, power adjustable seats. However, the Jeep Grand Cherokee is the only model offered with Apple CarPlay™ and Android Auto™, and it’s the only model that gets standard push-button start and rear parking sensors. 2018 Jeep Grand Cherokee – The Grand Cherokee starts at only $30,895, and it’s able to get up to 26 mpg highway and 19 mpg city. 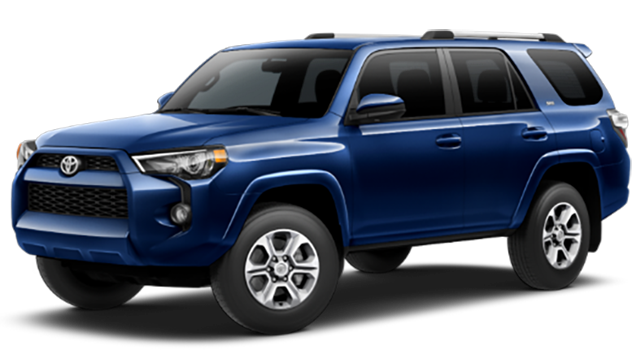 2019 Toyota 4Runner – The 4Runner starts at $34,910, and it’s unable to get better than 21 mpg highway and 17 mpg city. Step Inside the Jeep Grand Cherokee Near San Diego Today! 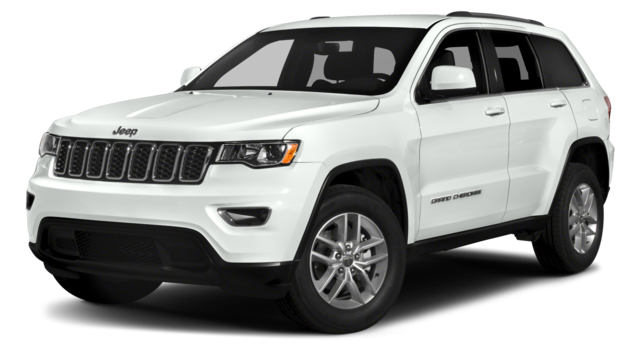 Browse through our new and used Jeep Grand Cherokee online, and then make the trip from Vista to Jack Powell CDJR to test drive the Grand Cherokee any day of the week at 1625 Auto Park Way in Escondido, CA. Make sure to check out our new vehicle specials, and call us with questions at 760-871-4202. While you’re here, check out our guide to Jeep Grand Cherokee performance, as well as our comparison between the Jeep Cherokee and the Jeep Grand Cherokee.